Before I do anything I need to say that I love dogs, I will stop when I see one and try and pet it or take its picture. So being in Japan and seeing all the dogs made me so happy. 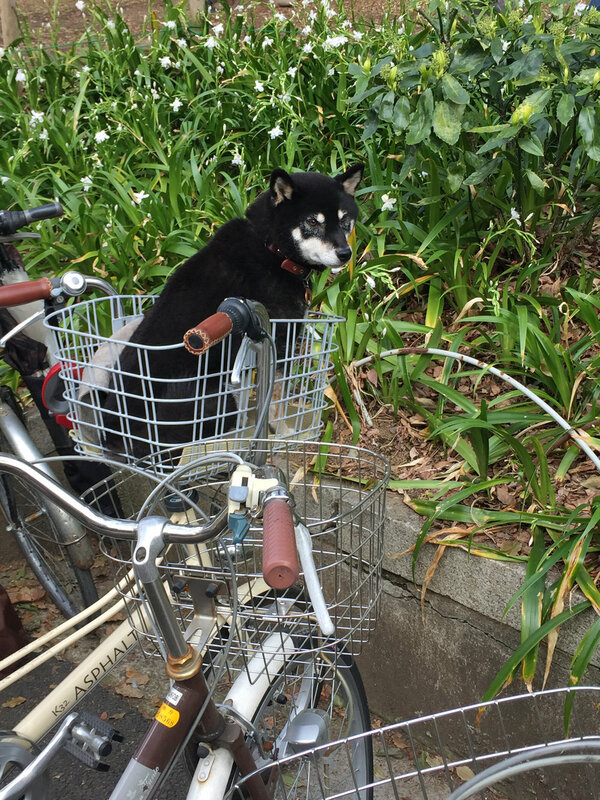 People who have dogs here in Japan love them so much and so many people spoil them. A lot of these pictures are from a festival for dogs and dog owners in Yoyogi Park that I went to. It had a lot of different vendors and just a place for people to gather and meet people who had the same breed dog as them. I won't say much more so enjoy lots of dog pictures. 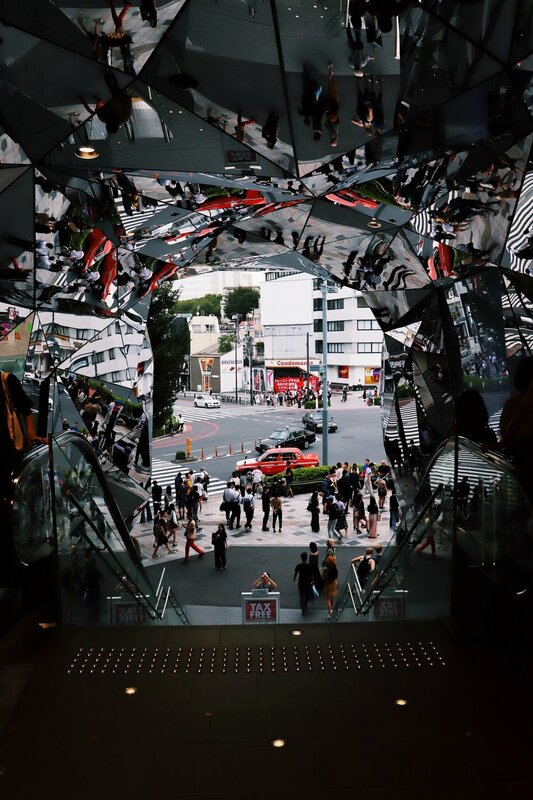 Strollers for your dogs is such a popular thing in Japan, and I don't fully understand why. But it's not just for smaller dogs like french bull dogs or poodles, but big golden retrievers and samoyeds even get strollers which is very cute but also makes me wonder how expensive those are. And not only do dogs get their own strollers, yes those are cats. There are at least 8 cats on that stroller and I don't know if the man pushing them is allowed to do that or not but he was claiming he was trying to bring awareness to cats and try to get more people to adopt cats. 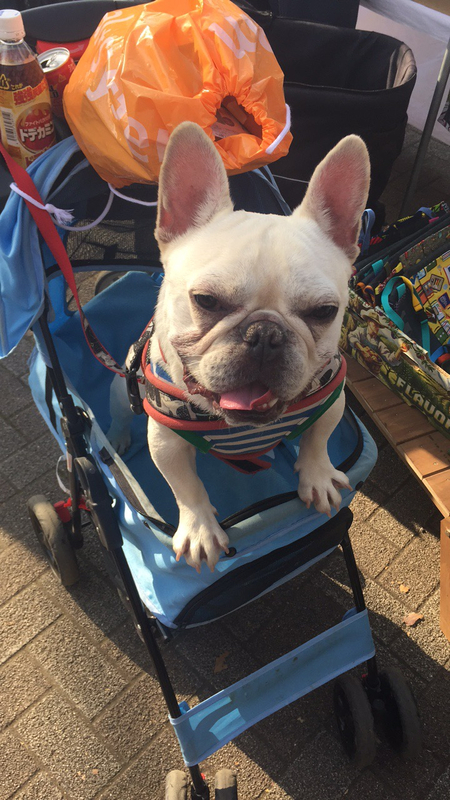 I'm not sure all I know is that the stroller trend for your pet is a very popular thing in Japan that I don't think I will ever understand, but it is very cute.